Injuries come with many consequences, but one burden victims may not realize is that of lost wages. You take time off work to recover, and you miss countless hours for treatments, doctor’s appointments, and more. While you are enduring medical bills, without any income to pay those bills, you become financially suffocated. This reason alone is why the courts allow victims of negligent acts to claim lost wages in their lawsuit. Furthermore, if your injuries are severe enough, you may qualify for the loss of future wages too. However, the process of filing lost wages in a lawsuit is complicated, and it is not something you do on a whim. Instead, it requires precise calculation and evidence. What Type of Lost Wages Can You Claim in a Lawsuit? Anytime you have taken off work due to your injuries from a car accident, slip and fall, or another incident could be reimbursed through your lawsuit. Typically, the amount of money measures your lost wages you would have earned had you not missed the days at work because of your incident. You must prove these allegations, however, by submitting a letter from your employer, time cards, and evidence that you have missed work. Also, you must show proof of how much you earn per hour or how your salary rate calculates out for the lost wages you are attempting to claim. If your injuries are severe, you could file a Loss of Earning Capacity request in your lawsuit. Calculating an LEC is much more complicated than calculating your lost wages. In this instance, your attorney must show how much you would have earned without your injury for your lifetime, including inflation, bonuses, and potential wage increases due to raise or promotion. If you can return to work, but with diminished capacity, then your attorney would need to decipher how much you would have earned at full capacity versus diminished LEC. Your attorney may also request a lost opportunity compensation, especially if you lose a business opportunity because of your injury. You must show the income opportunity for that venture, and how it was lost because of your injury to qualify for an LCO. 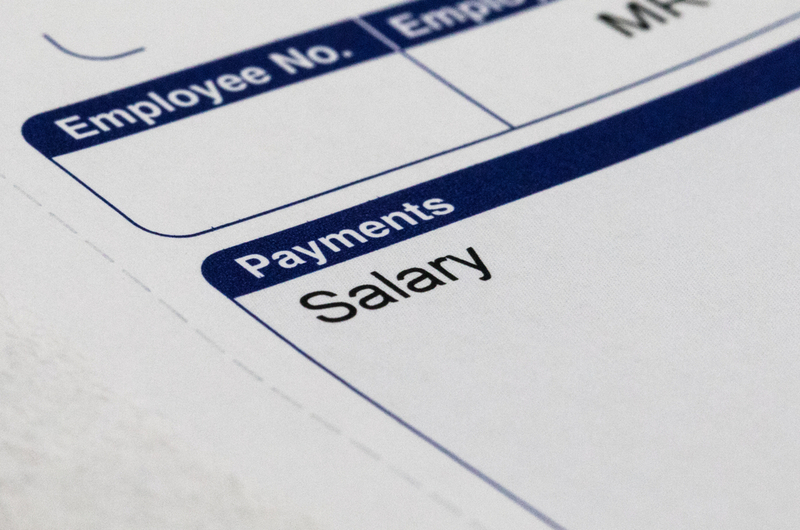 Proper documentation for any lost wage claims in a lawsuit is critical. Essential documentation can include tax records, bank statements, letters from employers, and loan documentation or a business plan for entrepreneurs. The more supporting documents you have, the easier it is to prove your lost wages claim. Get assistance with recovering lost wages in your lawsuit by calling an attorney at 919-682-5648 or request more information online.